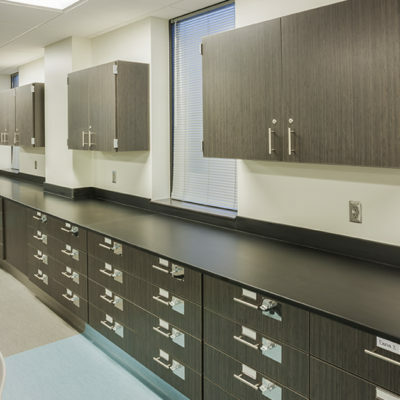 TMI Systems Design is widely regarded as the Nation’s Leading Manufacturer of plastic laminate casework and related accessories. 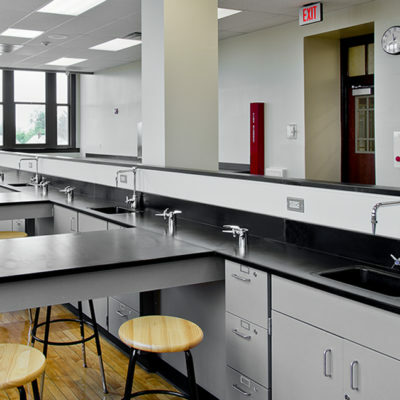 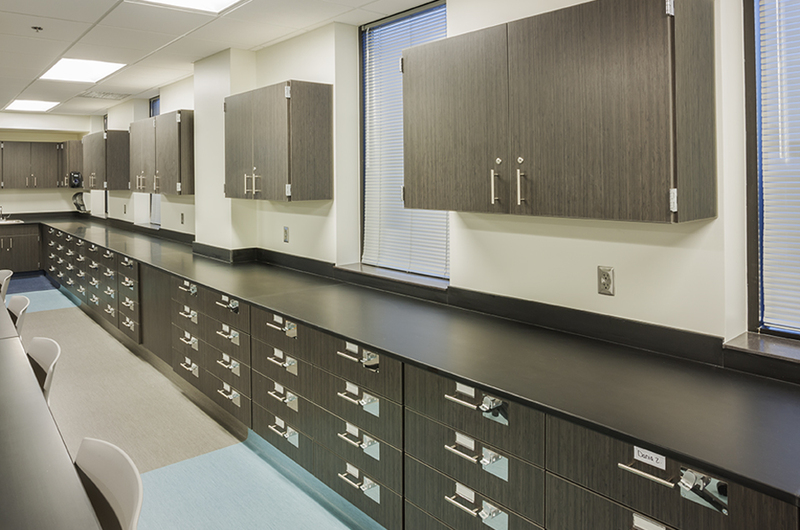 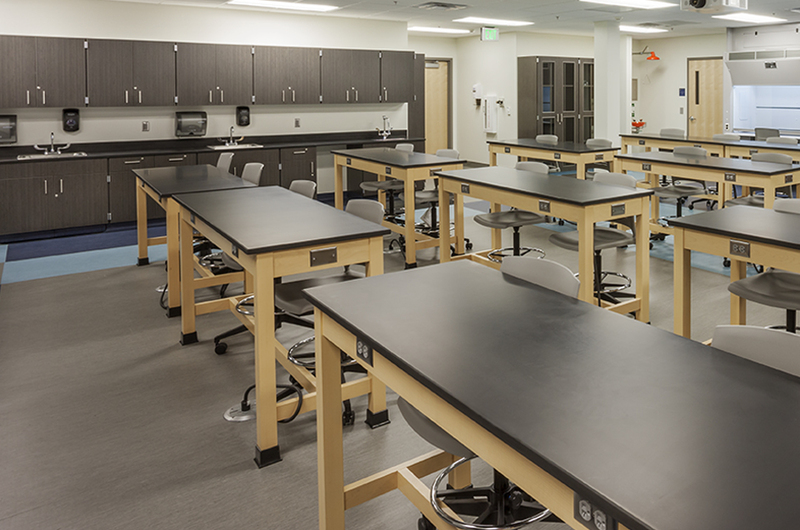 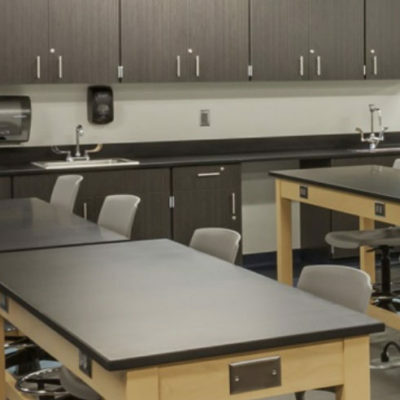 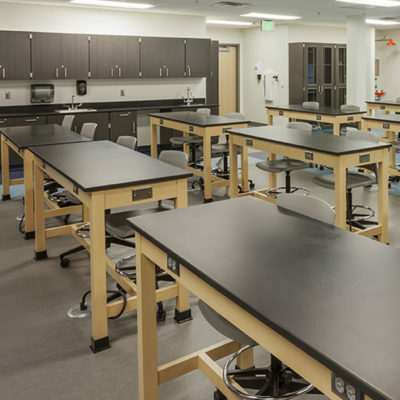 Since 1969 they have produced the highest quality products for Institutional & Educational environments. 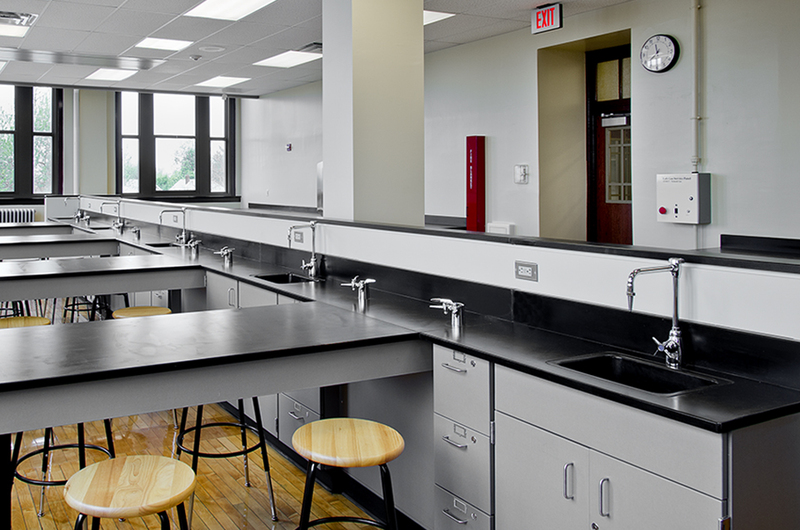 They are an AWI QCP Premium Grade Certified Manufacturer as well.